Hi! As everybody knows Book 1 will be available in paperback soon, at this time since I have finished with book 1 I am going to complete my poem/short stories/ novella book It is called LOVE HATE AND THE WORLD GOES ROUND, it will be available shortly as well then after that I will finish book 2 of Katy Lily called The Veil lifts after that I will be finishing up on The Ripper Reincarnated/The Three Huntsmen it is a 2 stories in one book!!!! It is a Crime thriller that I have been working on for awhile and no have decided to finish!!!! 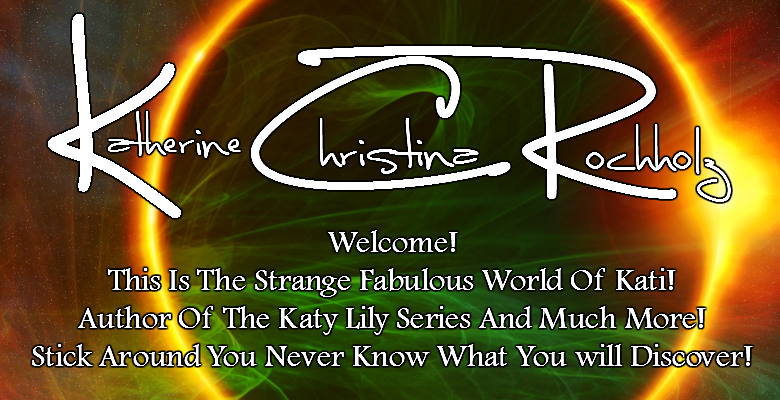 After that will be a short book of short stories called Mirror Mirror Fairy Tales of Horror then I will do book 3 of Katy Lily! Be prepared for a very busy and interesting year!!!! Buy Katy Lily's first book now!!! !